Following the relocation of SHSU Online Operations to the University Plaza building (1 Financial Plaza, across from West Hill Mall) in June 2017, and the Finance and Administrative Support department to the same off-campus building at the beginning of 2019, SHSU Online’s Media Services department has moved to University Plaza as well. Automated and remote proctoring services can now provide much more intent visibility of a test-taker than a human proctor ever could. 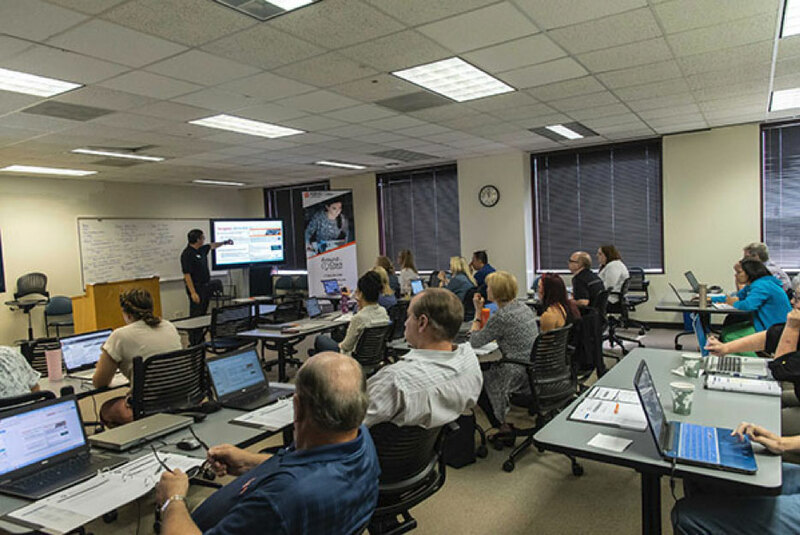 This spring has marked the continued success of the Online Course Redesign and Faculty Certification program at SHSU. A number of exciting and valuable How-To Sessions are available in April – as well as the chance to enroll in the coming summer cohort of the Online Course Redesign and Faculty Certification Program. Don’t miss out! You want to be confident that your course is well-designed and functions as you expect—before your students see it. 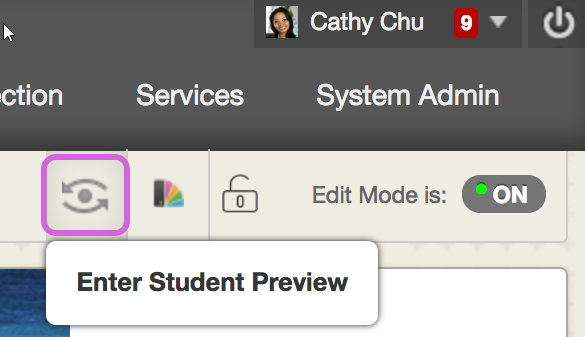 With student preview, you can review the course content from a student's perspective. Blackboard Tip: Where Do Students Find Feedback? Online Course Development: No Time Like the Present! Educational Leadership Professor Helping Online Students "Get Connected"